I like searching for new technologies. One of the technologies I’m following a long time already is so called “mashup technologies” or just “mashups”. In the past, I shared some of my thoughts about mashups. Navigate to the following link to read – Will Mashup Grow Up in PLM? Read the blog post Actify Centro and Microsoft SharePoint: 3D Mashup by Chad Jackson. The information in this blog post about new product Actify Centro made me think about what is the future of 3D mashup and what value proposition Centro can provide to engineers in manufacturing companies? Centro enables manufacturing organizations and their supply chains to easily access, interact with and communicate part data through SpinFire across their wide area networks. All major 3D and 2D CAD data formats supported. No CAD system required. One solution does it all. Take a look on the following video explaining about Centro. According to the information in Actify press release Centro is focusing on Enterprise wide access to CAD files, cost effective archives of CAD files, quick and easy collaboration capabilities with 2D/3D product data and remote access to product data. Actify’s Centro offers web services to integrate to these systems and databases. However, as those enterprise systems are upgraded, then Centro’s web services need to be checked to ensure they are still working and fixed if they are not. Some resources will be needed to maintain and plan out the integrations on a go forward basis. Is that a resource that comes from the corporate IT teams? Does the resource come from the engineering IT team? Is it an engineer doing it on the side? Obviously there needs some planning. Actify Centro discussion made me think about potential alternatives. From my standpoint, the best alternatives can be found in the portfolios of PLM mind-share leaders – Dassault Systems and Siemens PLM. Dassault V6 platform provides a comprehensive platform to centralize data, including 2D and 3D information. V6 user interface, introduced at first as a product called 3D Live allows you to merge 3D information with information coming from other systems. In the following video, you can see how ERP information mashed up with 3D view. Enovia platform provides federation capabilities to integrate data coming from other systems. It will obviously require some integration plugins, services similar to SharePoint integration mentioned in Actify Centro. You can find another example of similar functionality in the product called HD3D supplied Siemens PLM. 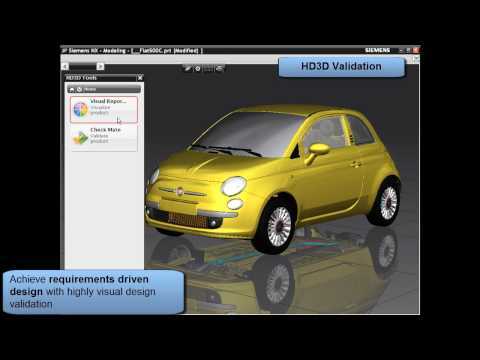 HD3D focuses on how you can present product information in a contextual way integrated with 2D or 3D view. The following video can give you a glimpse of what you can do. 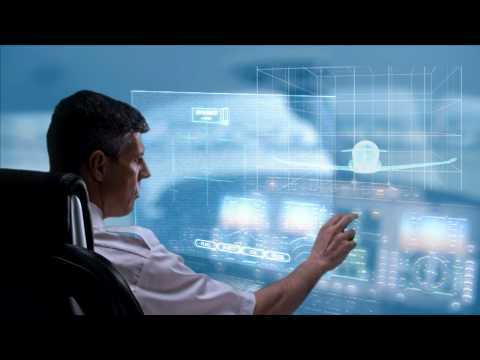 Future vision of HD PLM from Siemens PLM can finally put you in a nirvana of the future manufacturing dreams.